Raazi is all set to hit screens on May 11. The Meghna Gulzar directorial stars Alia Bhatt as an Indian spy married to a Pakistani army officer Iqbal, played by Vicky Kaushal. 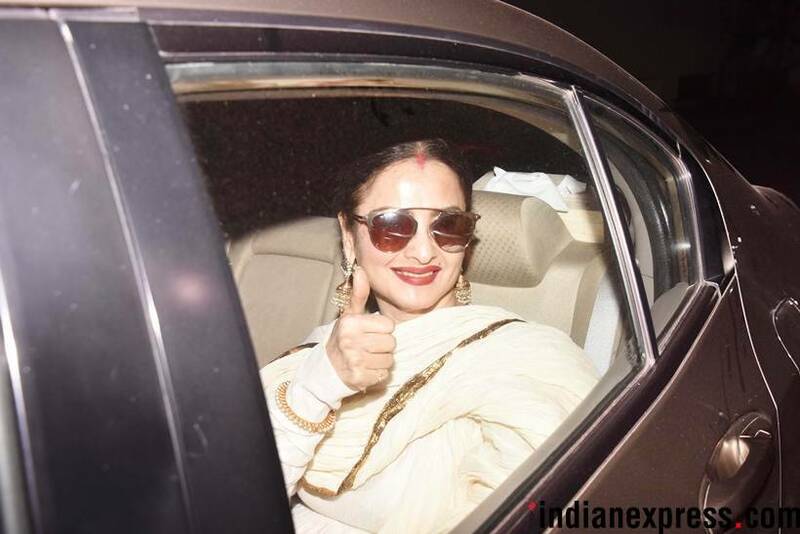 The film recently had a star-studded screening in Mumbai. Scroll on to see photo of celebrities at the event. 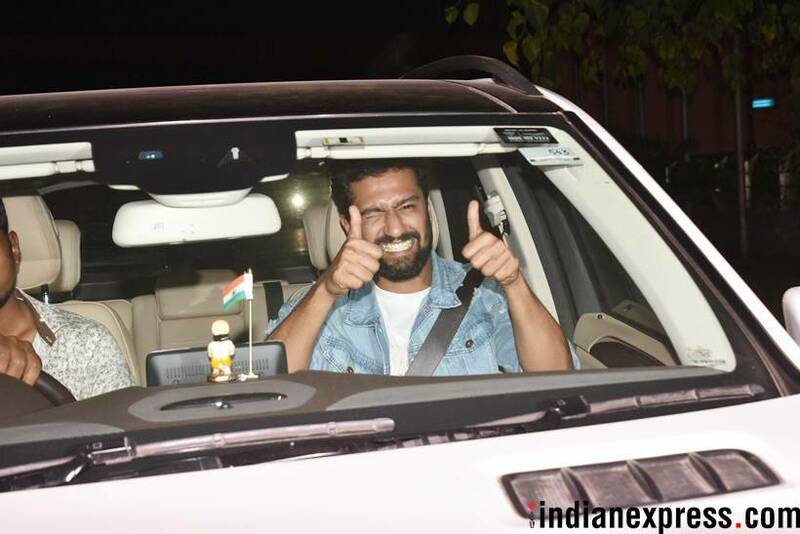 Vicky Kaushal seemed excited to know what his contemporaries thought about the film. 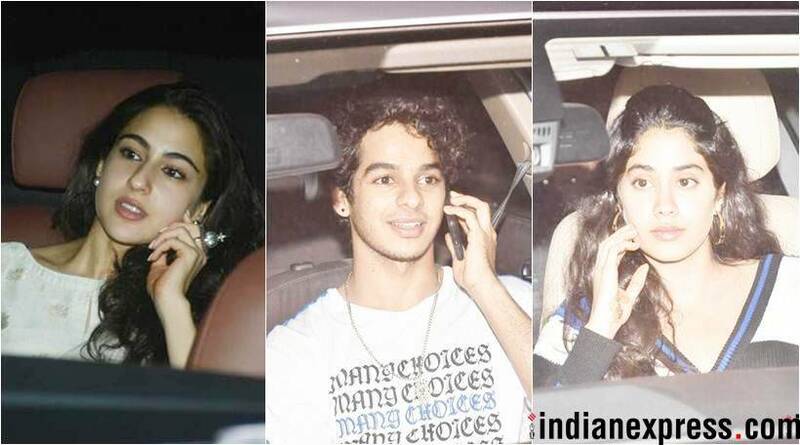 Sara Ali Khan, Janhvi Kapoor and Ishaan Khatter were also seen attending the screening. 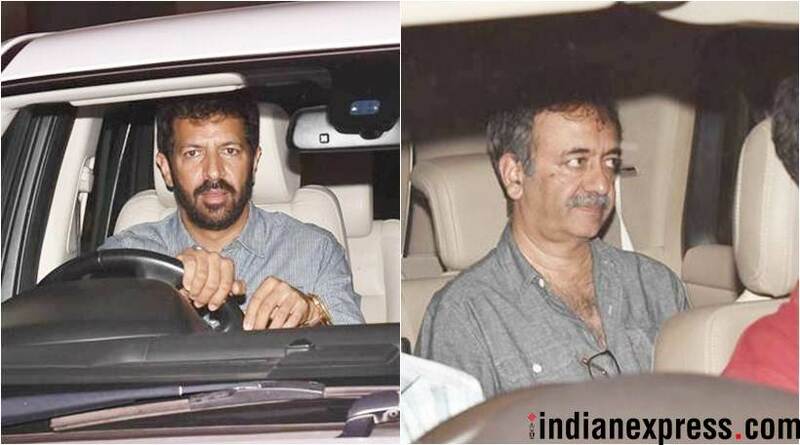 Kabir Khan and Rajkumar Hirani were present at the screening of Meghna Gulzar's film. Dia Mirza and husband Sahil Sangha attended the screening. 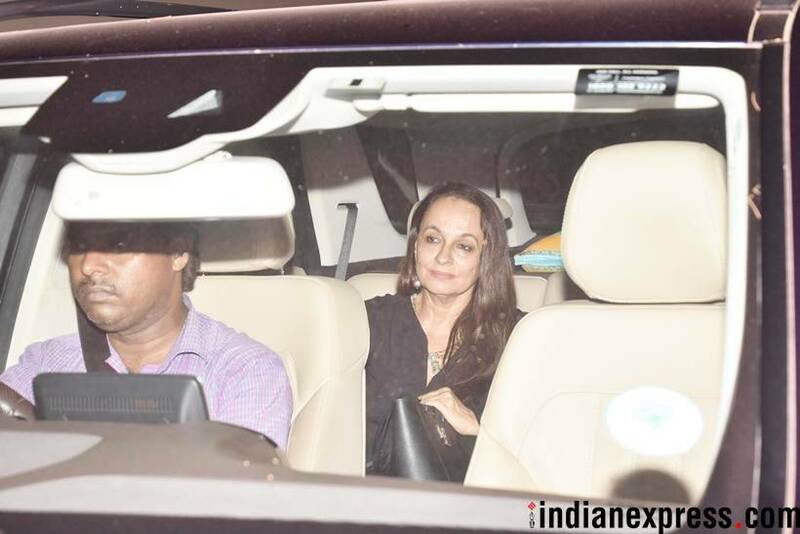 Alia Bhatt's mother Soni Razdan was snapped at the screening. She plays on-screen mother to Alia's character. Taapsee Pannu was clicked by the shutterbugs. 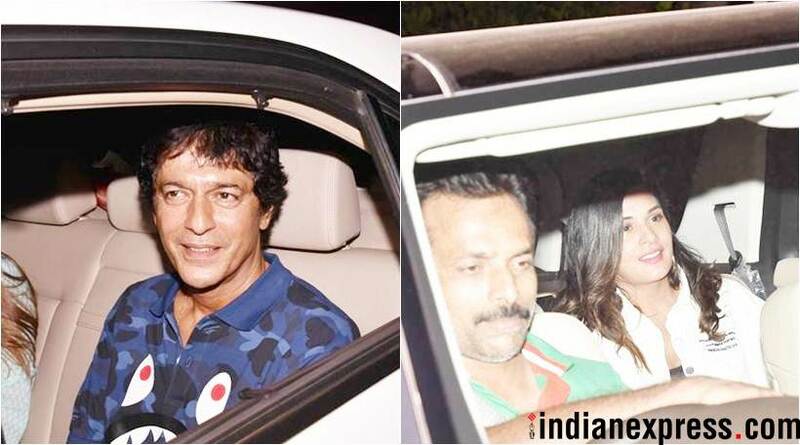 Our photographers also clicked Richa Chadha and Chunkey Pandey at the event.